Meyer Turku (Finland), one of the world’s leading cruise ship builders, contracted Fives, a global industrial engineering group, to design and supply Bronx straightening equipment. 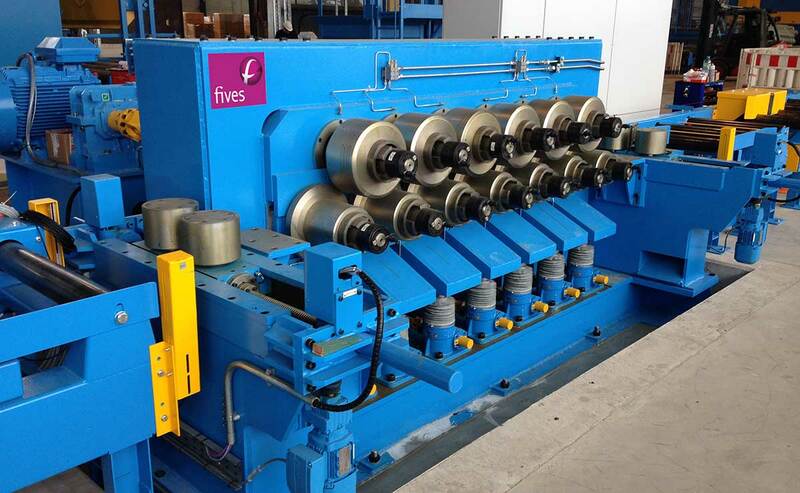 Fives will design and deliver a fully automated and motorised Bronx 13-roll straightening machine to process bulb sections up to 220mm wide, which feature heavily in the construction of cruise ships, ferries and special vessels and will form part of a profile preservation line. The Bronx straightening machine is due to be installed and commissioned during the summer of 2017 and will represent the second straightening installation to be supplied to the Meyer Group, in the last four years.